Once again another year has flown by in the blink of an eye. 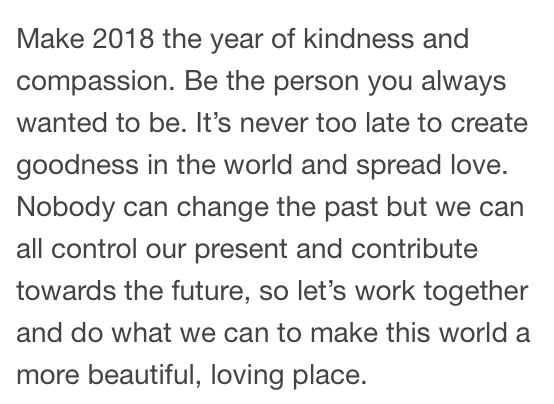 Again this wasn’t a post I was intending to do but I was talking to my friend about the new year and she reminded me/ suggested I write up a new post for this year. 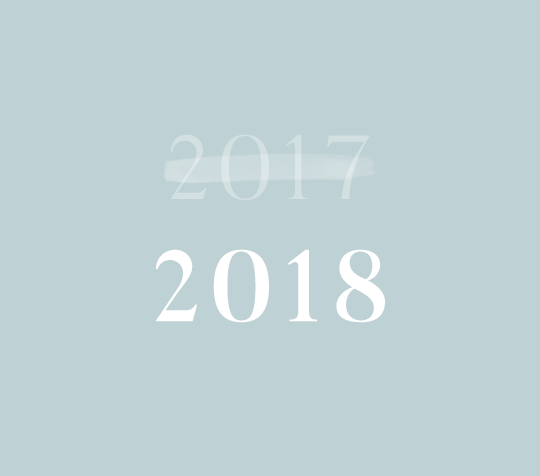 I took a moment to read my posts from the previous two years here:  and  and to be honest it brought back many memories hence writing these end of year posts will definitely become a staple on my blog. I remember leaving 2016 feeling deflated, overwhelmed and exhausted but hopeful to change things around in the new year and become a bit of an activist in all aspects of my life. However that all went on hold and changed when I learned I was going to be a mother. All of a sudden my outlook on life and priorities had changed. 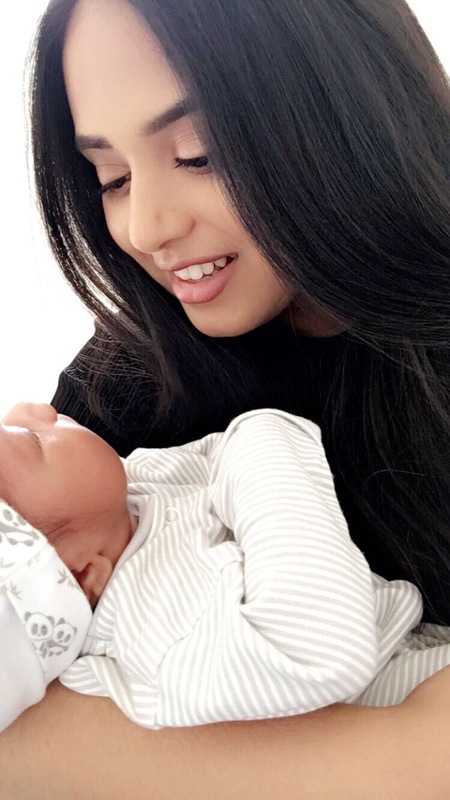 The prospect of having a baby and becoming a responsible adult for another being motivated and pushed me in a different direction to become the best role model I can be for my child. Alhamdulilah so far that is exactly what has happened as I spent my final year at uni pregnant and finished with a first. 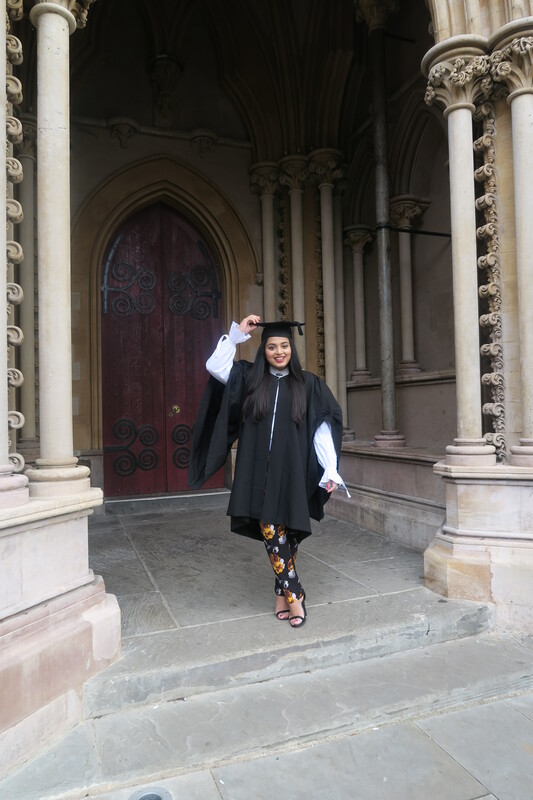 Giving birth and graduating are my personal favourite highlights of the year. Leading on from that it brings me to say that I welcome 2018 with open arms and invite in happiness and good health, filled with joyous laughter, memories and accomplishments. My plans for this year is pretty simple and that’s to continue on growing my stability with home, relationships,work, economic finances and faith. I don’t have any resolutions this year but to continue to perfect, grow and manifest the above. I’m going to continue to work on things that make me happy, spend my time more positively and live for every moment. 2018, I’m excited to meet you and ready to have fun. What are your plans for the year?